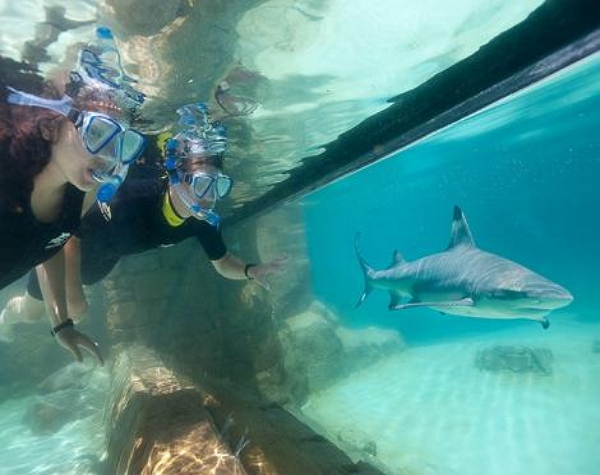 Q: What is the non swim option? 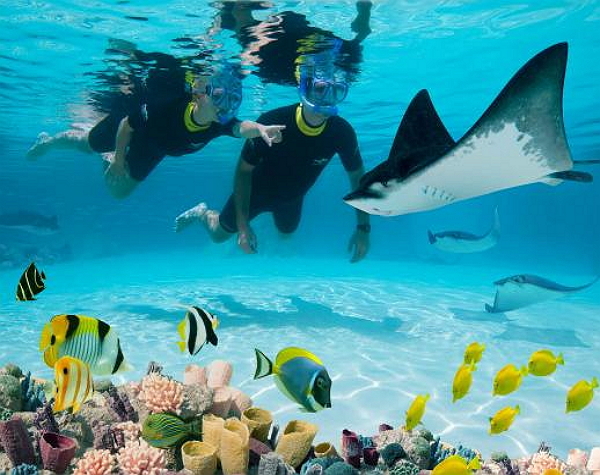 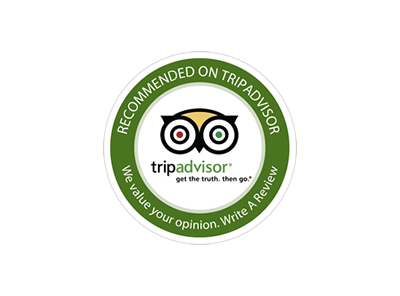 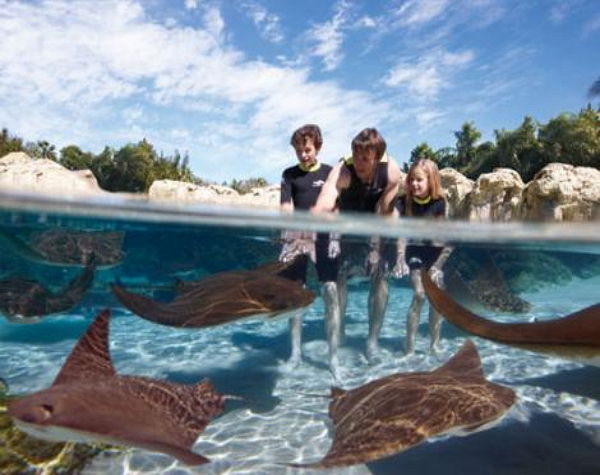 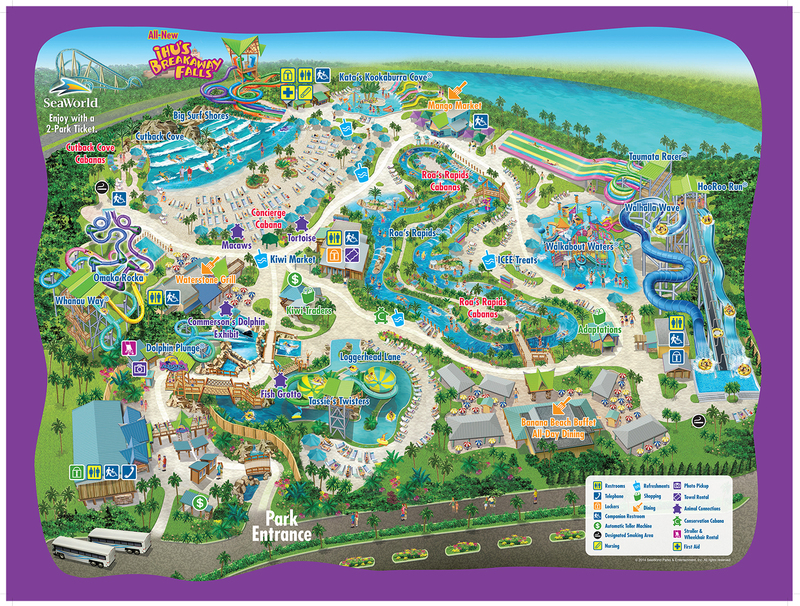 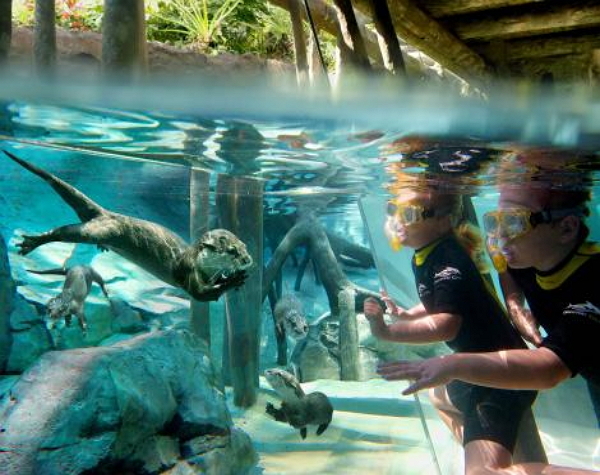 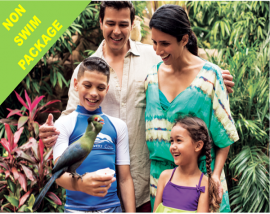 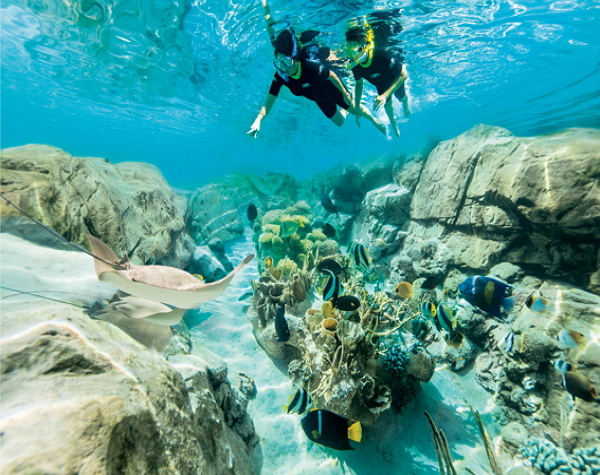 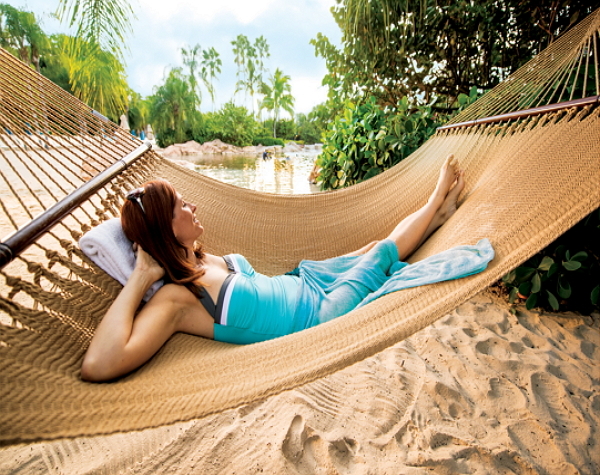 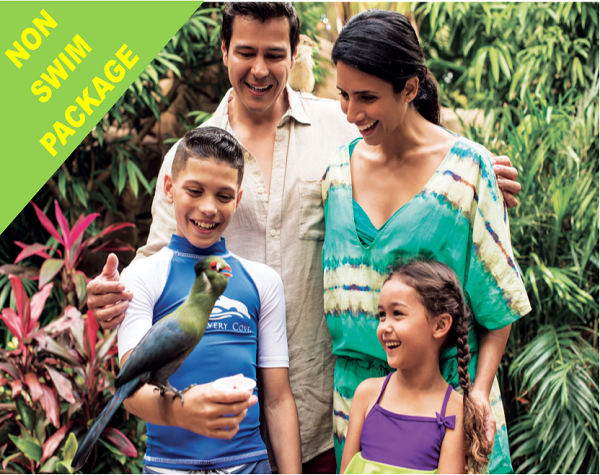 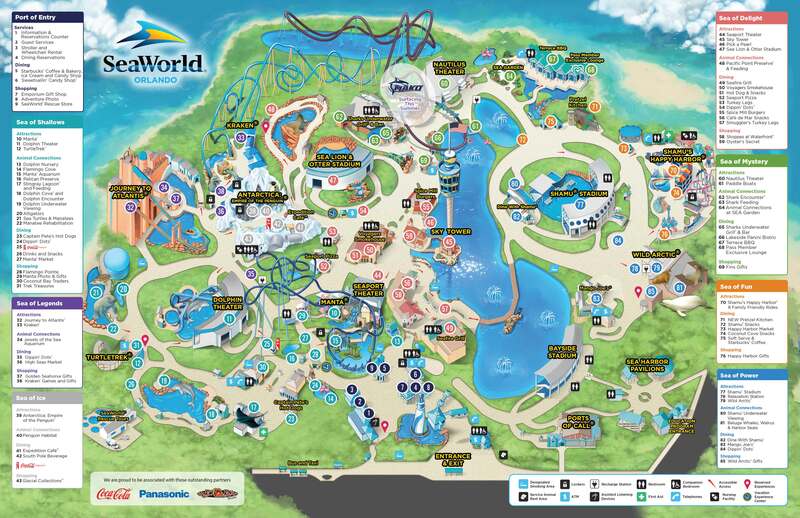 A: Now Swim packages include full access to the complimentary facilities and benefits at Discovery Cove. 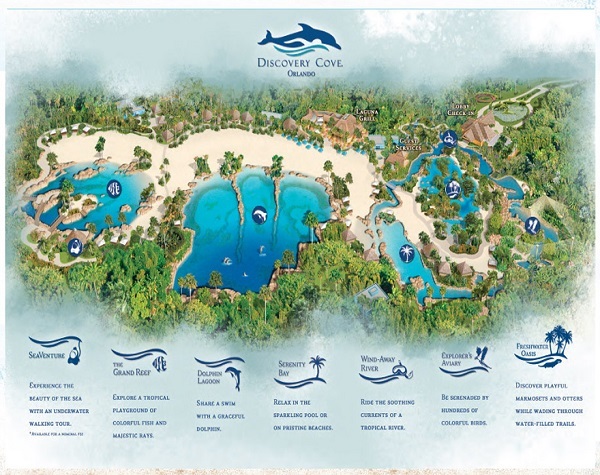 The Non Swim option does not include any interaction with the Dolphins.